If, by chance, you have oceans of elderberries around you like we do here in the Giant Sequoia National Monument, you might consider drying them to preserve them. Drying elderberries is very popular. 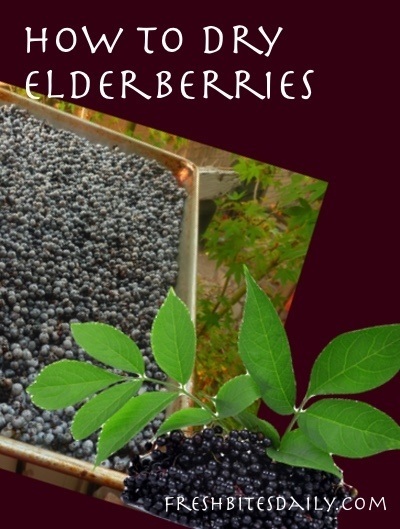 In fact, it is the primary way to purchase elderberries that have been harvested and processed for you. The internet abounds with recipes on turning dried elderberries into elderberry syrup. We typically use fresh berries but discuss both approaches in our elderberry syrup recipe here. At the risk of being absolutely obvious, there is really no good reason I can think of to dry your berries only later to turn them into syrup. If you are going to use that syrup in the next couple of years, I would spend the time making the syrup instead of drying berries and then I would can them using a water bath canning method. I often freeze syrup as well if I am going to use it in the next year (which I always do). However, you might want dried elderberries for some other project or, perhaps, so that you can just store them in a jar in the pantry and make syrup in small batches. By all means, use the method that works best in your household. Clean your elderberries. They can be a bit messy with berry plant parts clinging to the berries. I find this comes off best by putting the berries in a water bath and letting the organic material float to the top of the water. I scoop it all off the top with a little strainer. When the water is reasonably clean, I strain the berries from the water using a colander. Let your berries drip-dry for a bit. After their bath, your berries will be pretty wet. Let them sit in the colander for a couple of hours draining. Give the colander a stir and a shake when you have a chance. You are simply reducing the moisture content to help your elderberries dry faster without molding. Spread the berries out in a single layer on a drying tray. Place them in a warm spot and allow them to dry for a few days. 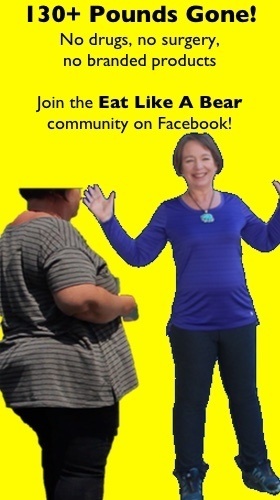 They are finished when they are shriveled and crinkly. Pinch a few with your fingernails and if they still seem moist, let them go another day. The amount of time it takes them to dry simply depends on the climate in which you are drying them. Dry them in a hospitable environment. Dry your elderberries in a spot that is not very dusty or likely to collect other debris. That said, you can certainly dry them in the sun. In the summer, they will dry very quickly in the warm, dry air. However, besides the dust and dirt problem, birds are likely to eat them up. If you sun dry them, you will need to cover them with screen of some kind — actual screening or, perhaps, cheesecloth.